Today, we celebrated Life. And supported research. 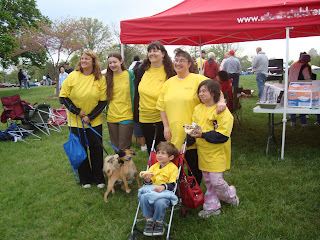 Please enjoy the following photos from this morning's Heart Walk. 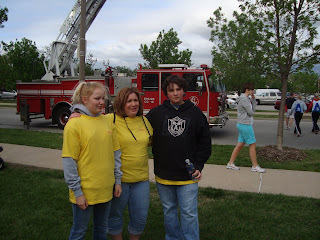 We walk for Our First Heart Kid --- painting the city bus. 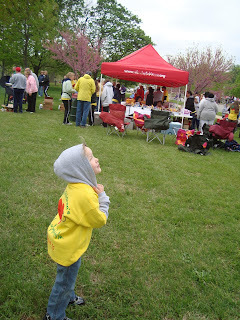 We walk for Our Second Heart Kid --- enjoying the sites of the walk. We walk for our friends. We walk to say thank you. We walk for the sights. And maybe a chance at immortality. ??? If I just don't stop walking.